← 6/24/2018 Peace! Be Still! 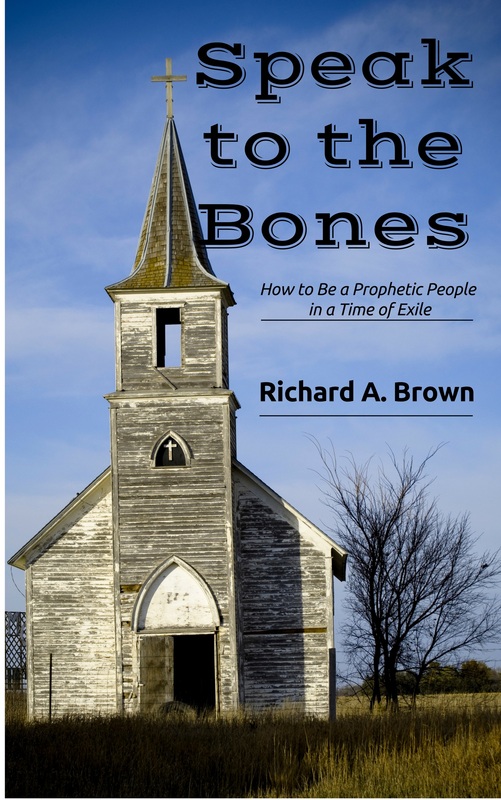 My most recent book, Speak to the Bones: How to Be a Prophetic People in a Time of Exile, is up on Amazon in both print and e-book formats: 161-page Book ; Kindle e-book. The ancient Hebrew prophets can serve as guides for modern-day prophetic communities to engage in actions for peace and social justice. Each of the 10 chapters includes questions for reflection and discussion, making this great for class use. 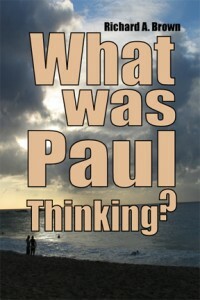 My previous book What Was Paul Thinking? is also available on Amazon in both print and Kindle e-book editions. This entry was posted in community, faith, healing, mission. Bookmark the permalink.